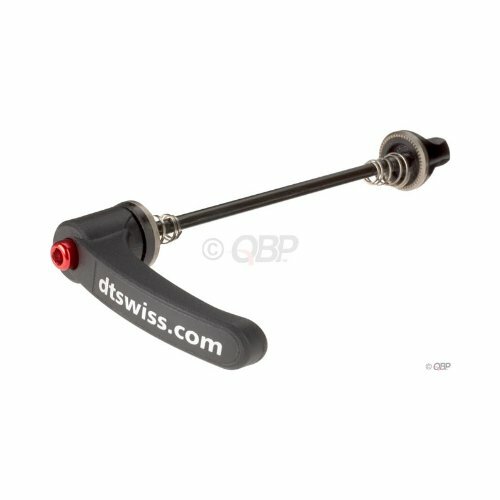 Ratchet Wheel mounting System, by DT Swiss. Solid 5 mm wheel skewers. No worries about loose QRs any more.